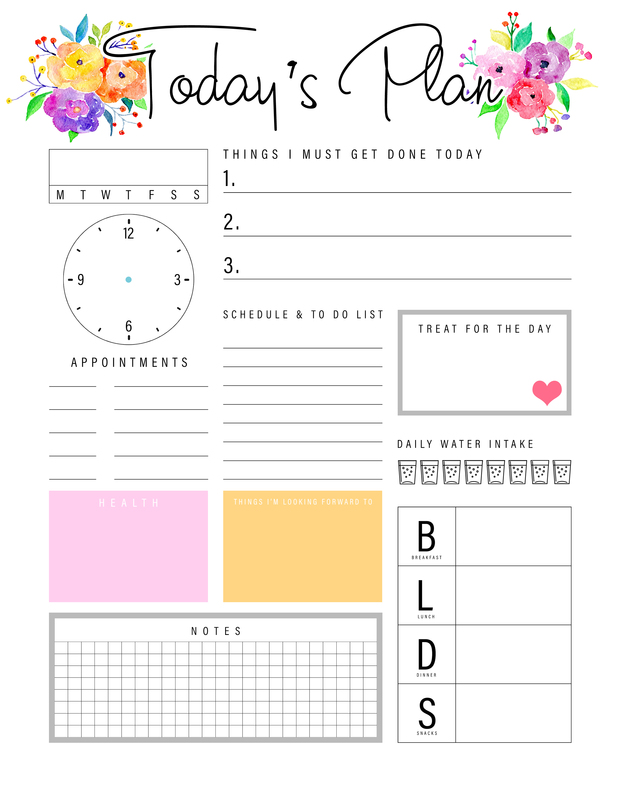 Free Printable Daily Planner /// One Page For All Your Daily Needs! Welcome to Free Printable Friday. 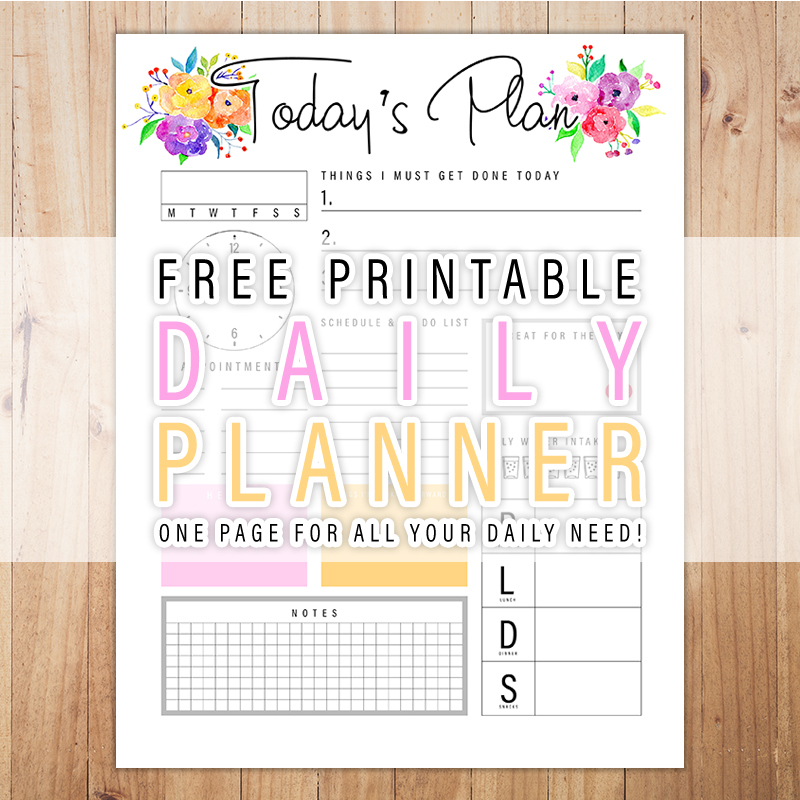 Today we have something I think you will enjoy… It’s all about this Perpetual Free Printable Daily Planner … One Page for All Your Daily Needs! 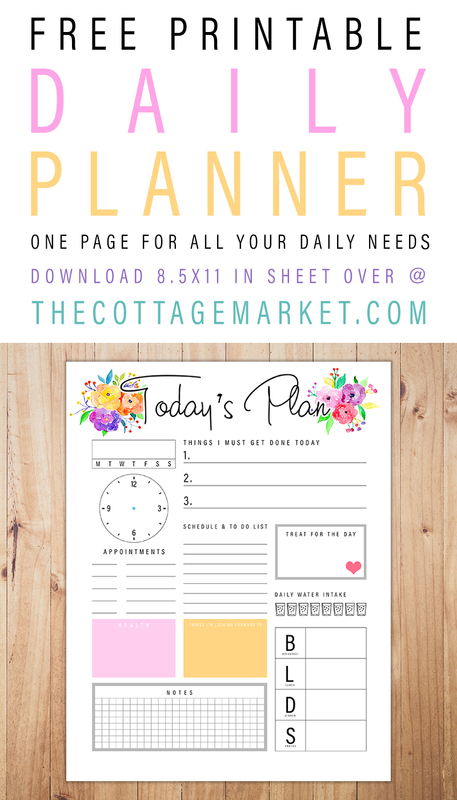 Yep… it’s a sweet pretty little Daily Planner Sheet for those of you that want to keep track of the day but you don’t want all of the different subject matters like a Big 2019 Free JUMBO Size Planner with over 50 pages. 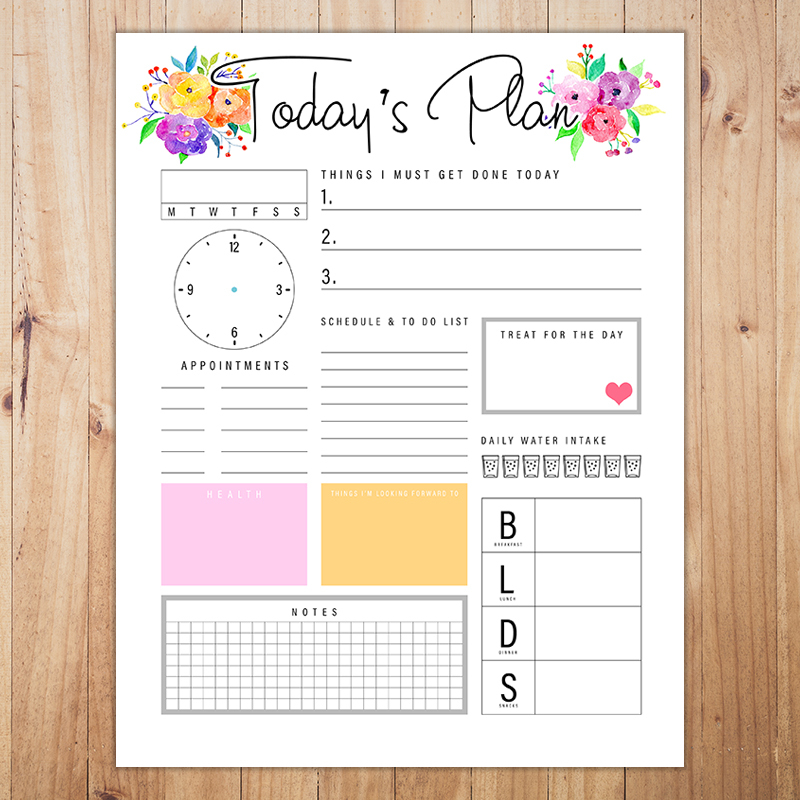 With this one… you can track your entire day from To Do Lists… Appointments… Your water intake… Fun Things… Health… Notes and more all on one sheet. 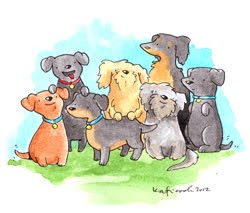 We also have a pretty little Cover if you want to make a Binder with them. I fill mine out and I put it on my Bulletin Board for easy access throughout the day. 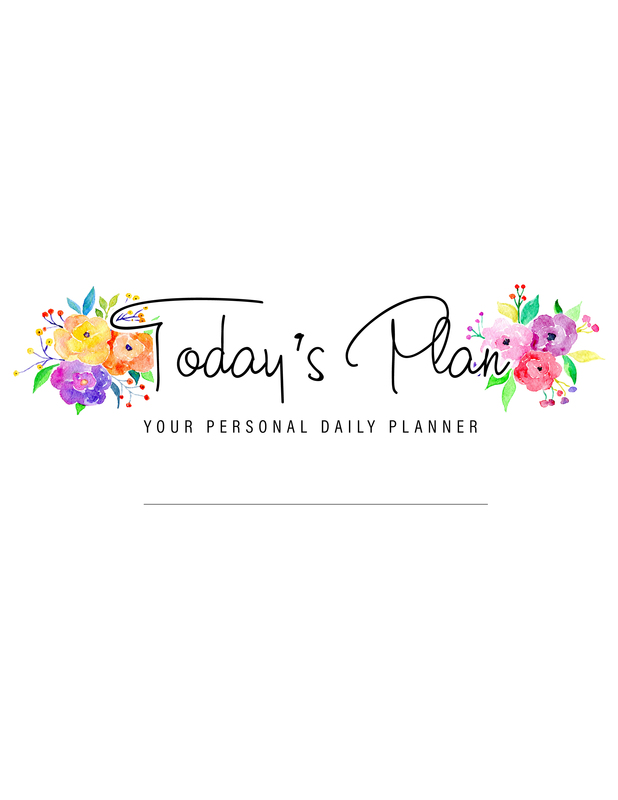 It’s fun… keeps you organized… and sometimes it is very cathartic to actually write down your daily plan… you know… physically write. We just don’t do much of that any more you know! 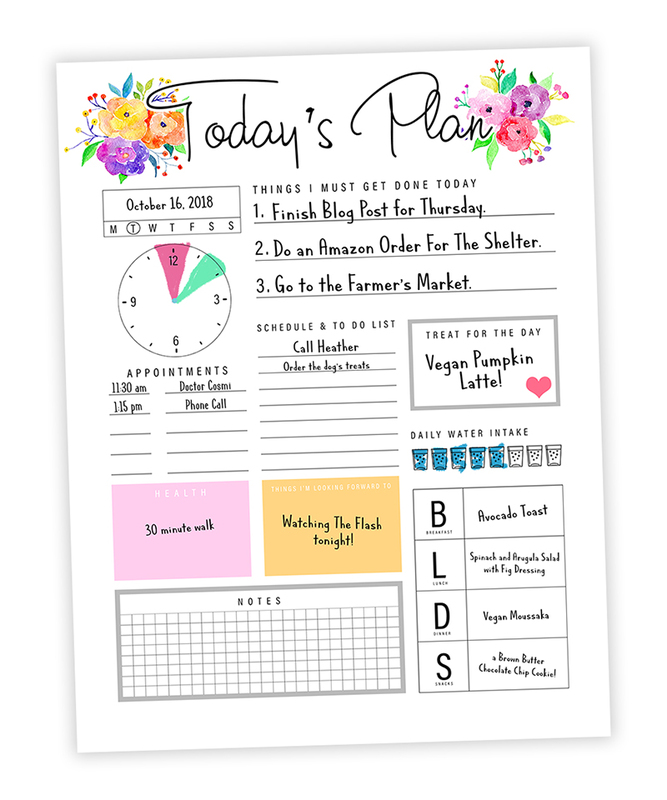 So I really hope you enjoy this concise Daily Planner and use it in good health. 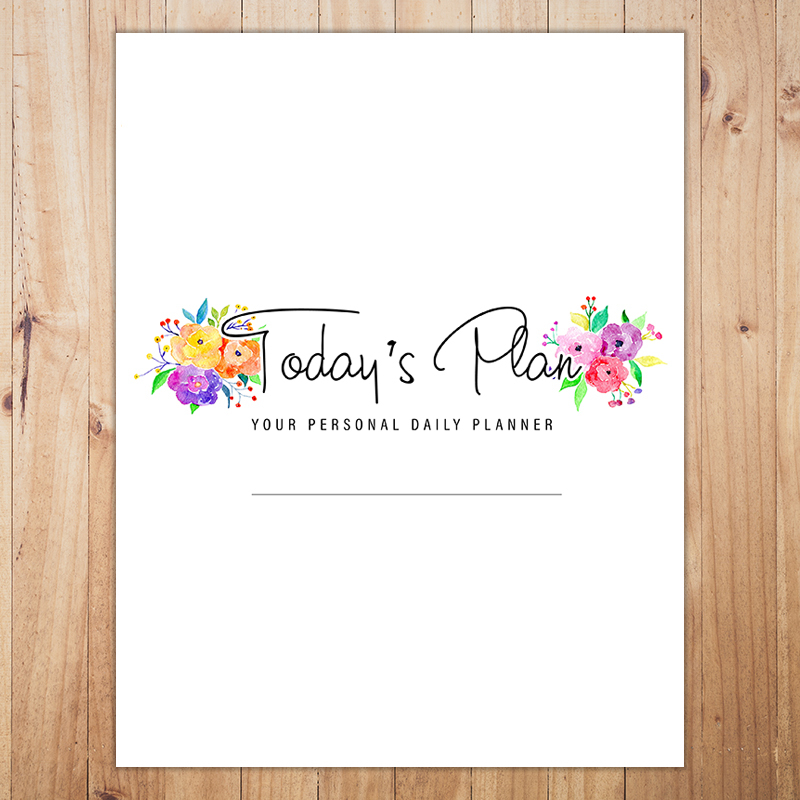 Hey… you don’t have to use it all the time… you can fill one out on one of those really busy days that you need to have the day in front of you so you don’t forget anything. You’ll know what is right for you. All you have to do is click on it… “SAVE AS” and print! It’s truly that simple. If you would like to see more of this kind of printable… please let us know and if you have suggestions even better. 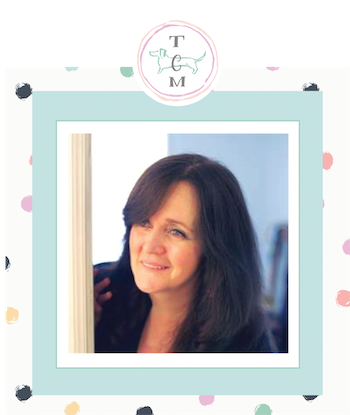 We want to bring you things you want and need… it’s ALL about YOU here at The Cottage Market. For Personal Use Only. New Calendars coming soon!! !